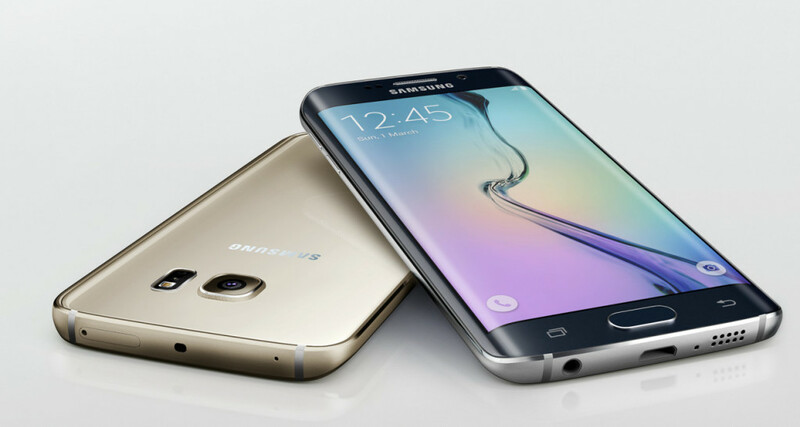 One of the better designed Smartphones from the Korean brand, the S6 Edge sports a huge 5.1” screen with HD resolution. It operates on the latest Android Lollipop, with Android Marshmallow update on the cards. The 2.1 GHz + 1.5 GHz Octa Core Processor along with the 3GB of RAM ensures that you can multitask with the greatest ease. The 32GB variant of the phone comes with a price tag of about Rs.43, 000. 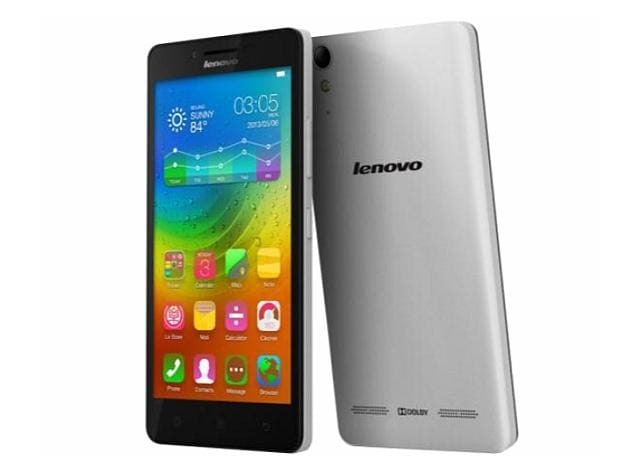 For this price, you also get a Smartphone that boasts of a 16MP primary and 5MP secondary camera. Get some protective accessories like tempered glass, or trendy cases using Ebay discount coupons. The 4G phone will ensure that you can download all your favourite videos in a jiffy! Priced at around Rs.12, 000, this Smartphone sports a 5” HD display screen. 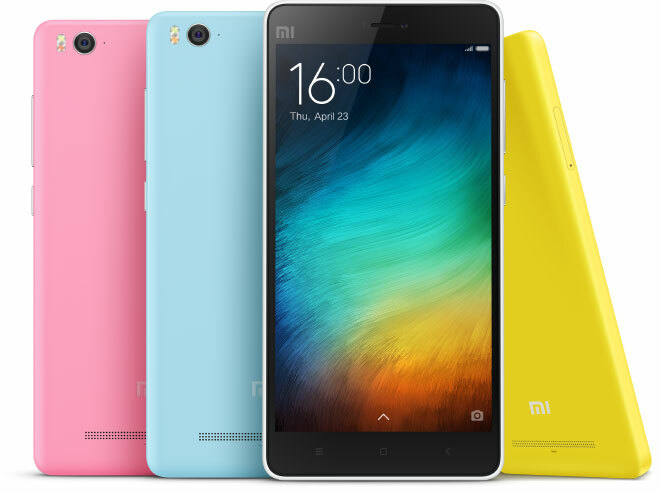 The Smartphone makes use of the MIUI 6 interface which is adapted from the Android Lollipop OS. It is equipped with a stellar 13MP primary camera which couples with the 5MP secondary camera to satisfy the needs of even the most particular photo-clicker. The 2nd Gen Qualcomm Snapdragon 615 Octa-core processor makes the Mi 4i a powerful little device. The dual SIM Smartphone supports 4G connectivity. 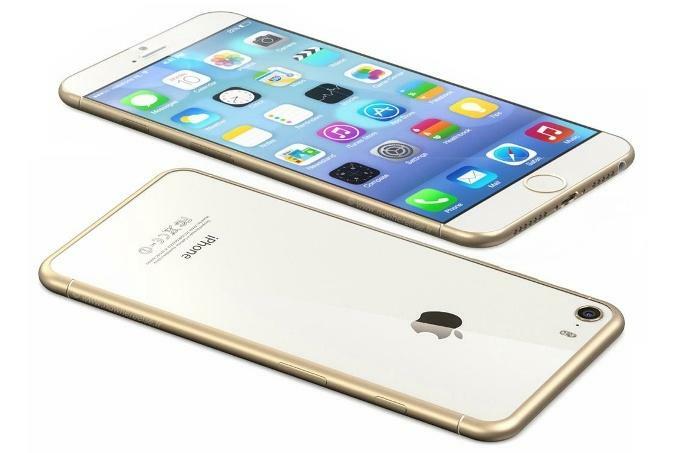 Sporting the Apple brand comes this 5.5” phone with 1920x1080p display resolution. Powered by Apple’s own chipset, A9, and the Apple iOS 9, this September 2015 launch comes with a price tag of around Rs.60, 000 (16GB). It comes with a more advanced 12MP iSight camera along with a 5MP FaceTime camera which the lesser mortals refer to the front camera. With the OIS feature, coupled with the camera’s ability to take 4k videos, the user will never again need a digital camera again! If amazing sound is what you’re looking for in your Smartphone, this Smartphone should be on your watch list; it comes with Twin Speaker with Dolby Digital Plus which adds clarity to the sound produced. The dual SIM phone is priced at around Rs.8, 000, making it one of the best Smartphones for those shopping on a budget. It incorporates an 8MP back, and 2MP front camera. The 3rd generation of the popular Moto G series is priced at around Rs.12, 000. The 5” screen phone comes with a 13MP primary camera along with a 5MP secondary camera. It has an IPX7 Water Resistance rating which means that the phone will be safe from damage in case of any accidental spills. The dual SIM, 4G phone is powered by a 1.4 GHz Quad Core Qualcomm Snapdragon 410 Processor, and runs on Android Lollipop. As the end of the year nears, you may look forward to some new Smartphones next year, but make sure you include these 5 in your list of Smartphones to still look out for.